John started in the NHS in 1969 as a Junior Medical Laboratory Technician and has continued to be employed within this arena some 48 years later. 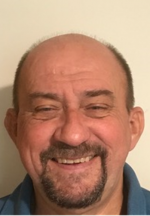 During his career John has been employed in many roles; as a laboratory worker, research worker, laboratory manager, department manager and general manager. 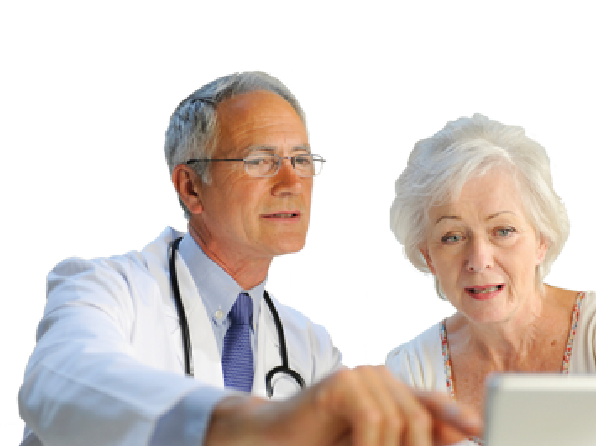 He has managed other Clinical and non-Clinical Specialties. John was President of the IBMS 2009/10 and worked with the DH on Modernising Scientific Careers. He was a CPA inspector for 16 years and a Non-Executive Director of CPA for 4 years until it became part of UKAS. In March 2012 John was appointed as Non-Executive Director (Life Sciences) for the Academy. In August 2012 he joined the Board of ‘Lab Tests Online’, and in March 2013 he was appointed as a Royal College of Pathology Consultancy Advisor. He took over as Chair of the Academy in 2015. David is the AHCS lead on quality assurance issues and in his role as head of patient and public involvement he helps the Academy to meet one of its key aims – protecting the public by mitigating risks posed by the work of the Healthcare Science workforce. Prior to working for the Academy, David was a member of the Department of Health’s Education and Training Reform team, where he helped the Department to implement a new Workforce Information Architecture. Tony is a Consultant Clinical Scientist. He works at the Royal Liverpool University Hospital and the University of Liverpool. Originally, he qualified in Medicine but went on to train in Clinical Engineering and then Medical Physics. In recent years, his main work has centred on the postgraduate Education and Training of NHS Healthcare Scientists and the implementation of Modernising Scientific Careers. 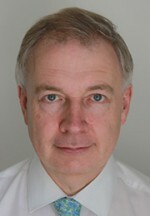 He is the Non-Executive Director for the Physical Sciences at the Academy for Healthcare Science. 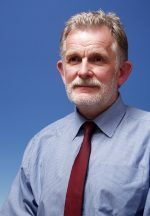 He was awarded the MBE for his services to Clinical Engineering and Medical Physics in 2017. Outside of work, Tony is a keen ultra-endurance triathlete and has completed over 50 IronMan races and represented Team GB on a number of occasions. Lynne Smith MBE is a Clinical Scientist in GI Physiology. She works at Sheffield Teaching Hospitals and Newcastle University. She is a Fellow of the Association of GI Physiologists (FAGIP) and (Honorary) Fellow of Health Care Science (Hon. FHCS). 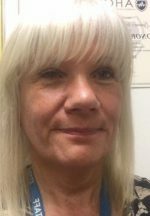 Lynne graduated with an MSc in Health and Social Care Science at Sheffield Hallam University and has worked in Further and Higher Education for 37 years, including roles GI module lead at De Montfort University and Newcastle University. Her previous roles have included Chair of the Association of GI Physiologists, Vice Chair of RCCP, Chair of AGIP Education Committee and is an active member of the Healthcare Science Trailblazer group; developing the Level 2-4 Healthcare Science Standard for the new HCS Apprenticeship Scheme. She also worked with the MSC team to produce the modules for the MSc Clinical Science in GI Physiology and Urodynamics. She is currently STP Programme Lead for AHCS, is a member of the AHCS Governance and Scrutiny Committee and is an equivalence assessor for STP and HSST. Geoff Lester retired from full time NHS clinical practise in 2014 from the post of Clinical Director of Pathology at the Royal Berkshire Hospital, Reading. During his clinical career he had an interest in pituitary endocrinology and laboratory informatics. He was involved in national projects, working with the ill-fated SPfIT patient record project and was clinical biochemistry lead from the beginning of the Royal College of Pathologists National Laboratory Medicine Catalogue initiative. He has worked extensively for the Federation of Clinical Scientists on NHS industrial relations and was Director of Regulatory Affairs for the ACB. 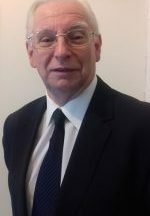 He is still the FCS representative on NHS Staff Council and Public Health England Partnership Forum, NHS Pensions Scheme Advisory Board and the Pensions Board. He has taught undergraduates at University of Reading, taught on the ACB Management Course and examines for the National School for Health Care Science. He is also currently a Fitness to Practice partner with the HCPC. For relaxation he likes cooking, Beethoven and is an active masters rower and president of his boat club. 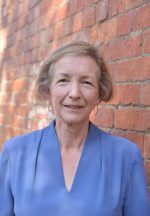 Professor Shelley Heard was the Deputy Dean Director of the London Deanery, University of London for some 15 years, during which time she was Lead Dean for the 6 Pathology specialties, until December 2010. During this period, she was seconded to the Department of Health to advise on the training of doctors and in 2007 became the Programme Director for the Chief Scientific Officer’s Modernising Scientific Careers programme, developing training and a career pathway for the healthcare science workforce. She was Director of Training and Education at the Royal College of Pathologists (RCPath) from 2008-2010. In November 2017 Shelley was elected as Vice President (Learning) at the RCPath. Shelley trained at St Bartholomew’s Hospital Medical School and was subsequently a senior registrar at Great Ormond Street before being appointed to Barts as Senior lecturer in Medical Microbiology and later as Honorary Professor at University College London. She was appointed as the first Chief Executive at the Homerton Hospital and served on the North London Strategic Health Authority for 6 years. She was an Independent Member on the Northwest London LETB and Chair of their Independent Assurance Committee for 4 years. Following a period of ill-health, Shelley set up SRRRH Consultancy Ltd in 2011, which provides health and healthcare education consultancy. 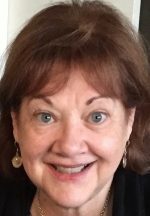 Shelley has recently been appointed to the Board of Governors of the Inns of Court College of Advocacy as the Professional Education & Training Governor.